Health Product. 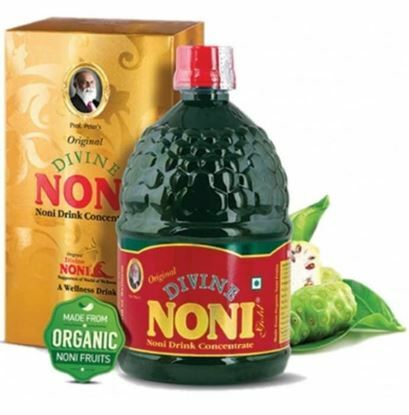 Noni Biotech Pvt. Ltd.